Looking for a mobile home park, mobile home community, manufactured home community, multi family housing? 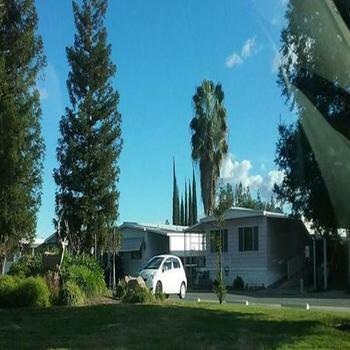 MobileHomeParkStore.com has 28 mobile home parks near Friant. This is a 32 unit park nestled in the Sierra foothills 20 miles from Wawona Lodge in Yosemite.